Welcome to our wedding section. Why come to Lloyd Siddall Photography? Here at Lloyd Siddall Photography, we only undertake 40 weddings a year, this is to give our clients our full attention on their special day. In our client gallery section, we have a few weddings that have permission from the couples to show their wedding images to you. From Mosborough Hall, Whirlowbrook Hall, Ringwood Hall, Van Dyke Hotel, The Monastery (Manchester) and Blenheim Palace (Oxfordshire). As a starting point our bespoke wedding books come with 75 images chosen by you, showing the story of your wedding day. The album is designed for you by us personally, to your liking. Originally we design the book for you sending you a proof of the book, so you can have a look, discus between yourselves, if or how you would like anything to be changed. All our wedding books supplied are from the worlds most prestigious Wedding Album manufacturers. Our style of photography is quite discrete. Its your day not ours, the last think you need is a photographer barking orders at you all day long. We capture your day as it happens, the only time you hear from us is while we gather and organise the group shots and when we take the Bride and Groom for their personal photographs. When the wedding day is over. The Brides dress has been cleaned and put away in the attic or even sold on EBay. The Grooms Suit has been cleaned and put away or returned to the hire shop. The Flowers have died or been dried and put away. The greatest way of preserving your memories, is to have a real bespoke wedding album designed especially for you. Wedding albums are a fantastic way to show your Children, Grand Children, and Great Grand Children, your wedding day. What a wonderful thing to be able to pass down the generations for them to see there relatives, who they were, where they came from and being able to see how you all looked at the time of your wedding. Yes probably Uncle Bob, Steve or Sue a mate with their SLR camera could photograph your wedding. BUT what happens when something goes wrong? The camera fails the card gets lost or damaged (the number of times I have herd this is really scary). Family arguments, friends falling out. Is it worth it. It's not like you can book it again and re-shoot it. Your Wedding album looked after well, can last centuries. We offer a no obligation, no hard sell, free wedding consultation. 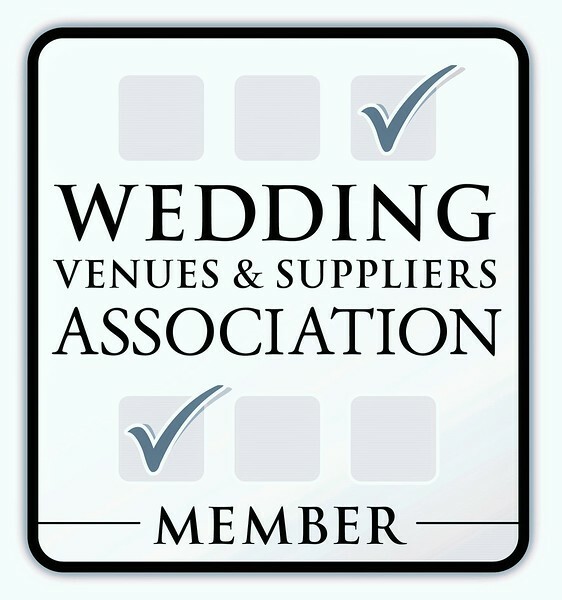 Where we can have a very informal chat to discus your wedding plans and where we can show you what we have to offer.